We’ve been busy loading a YA Novel to the official Kingdom Preppers website, as well as Hebrew music, articles, Hebrew writings, like the Book of Jubilees, and even a Hebrew webcomic based on the book of Daniel. Our latest article, titled Identifying the People of Israel Today, addresses the false 12 Tribes Chart floating around the alphabet camps, and goes into specific prophecies that point to Israel. Scripture shows us how to identify true Hebrews around the world, and the indicators are unmistakable. Note: This series has been retired. For new updates, please subscribe to our Newsletter by using the sign-up form in the footer section. 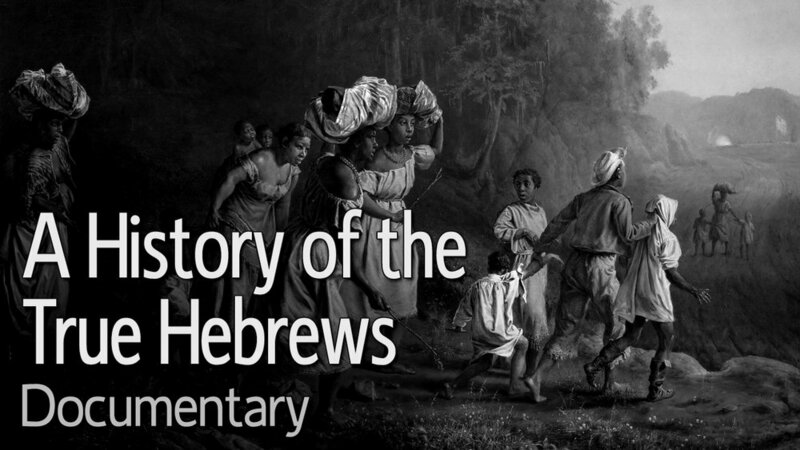 In this video newsletter we update you on the goings on behind the scenes and feature the latest additions to the website, such as our new FAQ page, Scripture Stories for children (and adults), and we provide a preview of our Video Podcast called, Growing Up Hebrew, among other things. Enjoy! Kingdom Preppers is a YouTube channel and website dedicated to aiding the true scattered Hebrews, both young and old, in their daily spiritual walk, and to help them prepare for the coming Kingdom of Yah. While we feature videos and other material for adults, we will also feature videos and material for Hebrew children via our Little Kingdom Preppers section which will include original artwork.